Finally you aren’t limited to Allen & Heath’s iPad-only apps for mixing your GLD series sound console. 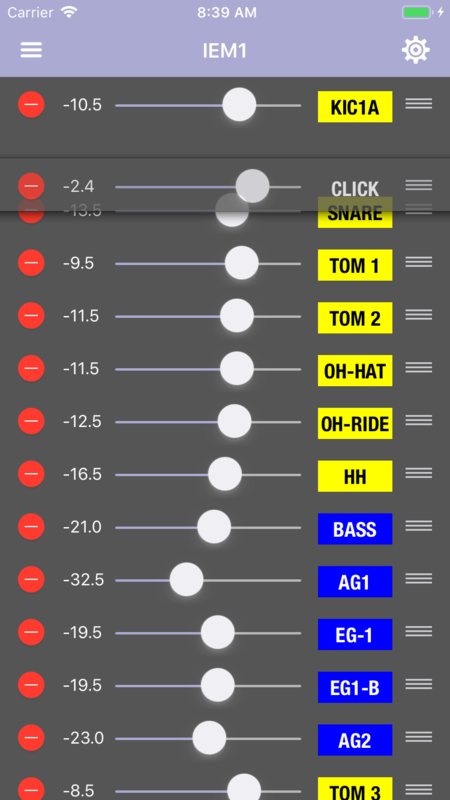 gldMix is designed for your iPhone. Got an idea or suggestion? Message me with the icon on the bottom-right of this page and there’s a good chance you’ll see your feature in the next version of gldMix. 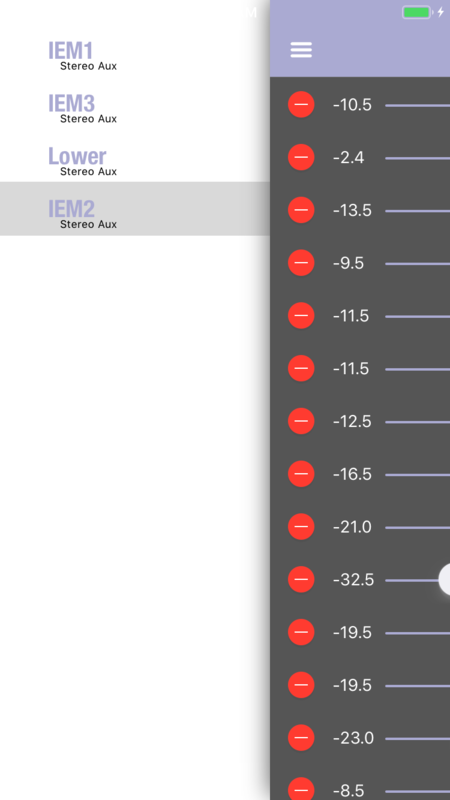 Save that perfectly dialed-in IEM mix for next week with mix presets. Simplified, compact, and controls and customizable channel display make it easy to access just what you need for wireless bus mixing.